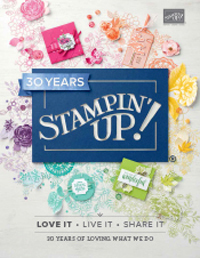 July is “Two Step Stampin'” month, and Stampin’ Up! 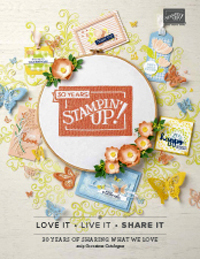 is offering another fabulous deal, with two step stamps sets at 20% off. Using two step stamps is a great way to make your cards and scrapbook pages look a little more creative, without much extra work. There is no limit to the number of discounted set that you can purchase, but this promotion is for July only. Here are the sets that have been discounted. 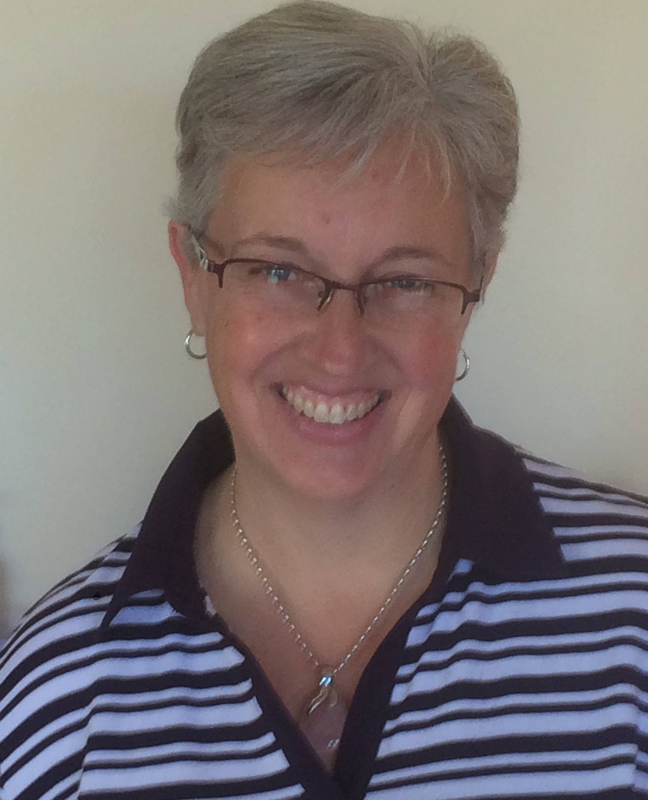 Contact me by email: dotdotstamping@myacn.net.au to place your order with your payment details. If you are not sure how to use two step stamps and would like to book a workshop featuring one of these stamp sets, also contact me asap to book a time.